RBIII, a 234,000-square-foot high-rise on the Nationwide Children’s Hospital campus, is the site of one of the leading pediatric research institutes in the country. 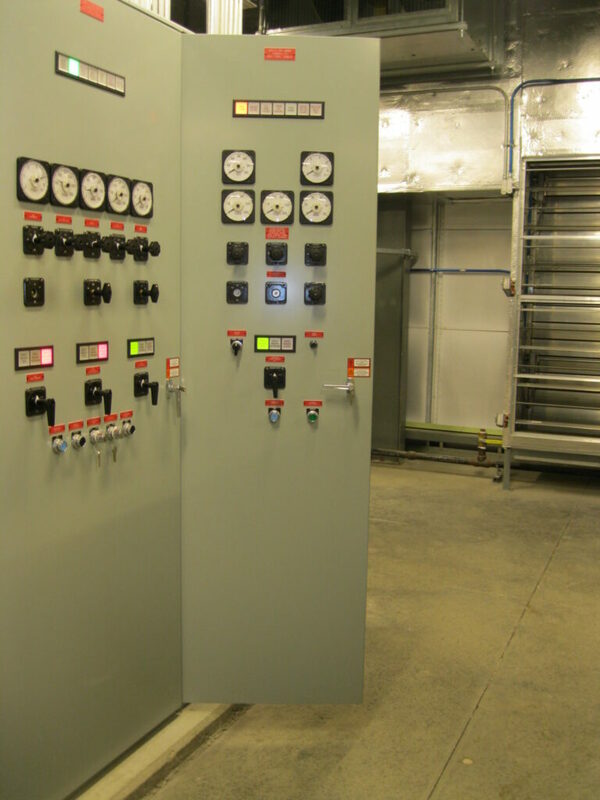 Home to the Center for Injury Research and Policy, the Center for Cardiovascular and Pulmonary Research, the Center for Perinatal Research, and the Battelle Center for Mathematical Medicine, it requires a reliable power source that ensures 100 percent emergency power backup. To meet the needs of the facility, a separate generator building was constructed about 800 feet away from RBIII.